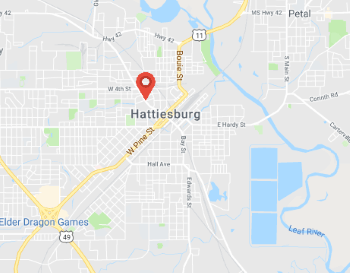 Hattiesburg Towing Service provides 24-hour wrecking services throughout Hattiesburg and surrounding areas. 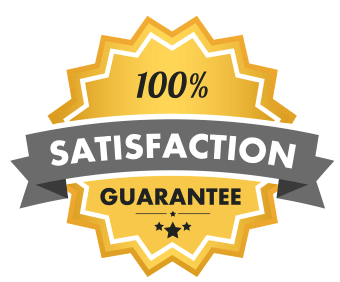 Although we come up first for cheap wrecker service in Hattiesburg, we skimp on nothing to provide you with the best value possible. Besides world class customer service, we are known for our expedited response times and care to detail. 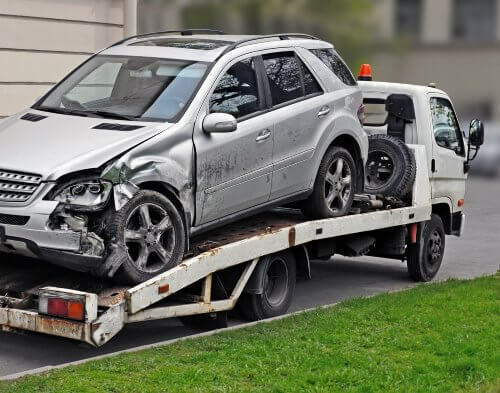 If you’re looking for the best wrecker service in Hattiesburg or a flatbed tow truck, you can count on us and our reputation to provide you with the best value (price and service) in the area. Getting in a wreck or car accident is extremely stressful for everyone involved. It is of upmost importance to us that we alleviate that stress by ensuring the swift, affordable, and safe delivery of you and/or your vehicle to the location of your choice. Our expert driver will arrive quickly and assess the situation before safely loading your vehicle. Simply tell him where you want to go and he’ll ensure you get there safely. 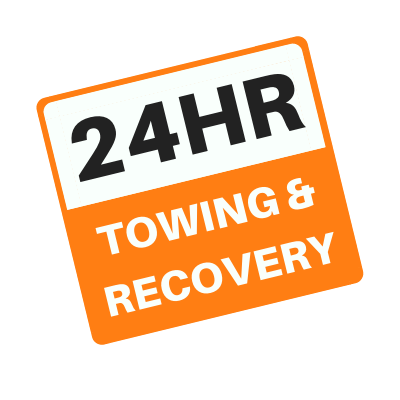 For urgent needs, please call us directly at 601-228-6860 ASAP (just click to call), so our live 24 hour towing call receiver can dispatch one of our many tow trucks to your location right away. For less than urgent needs, or if you just need a hassle free, no obligation quote, please feel free to use the form below. We’ll contact you back swiftly with the information you’ve requested.